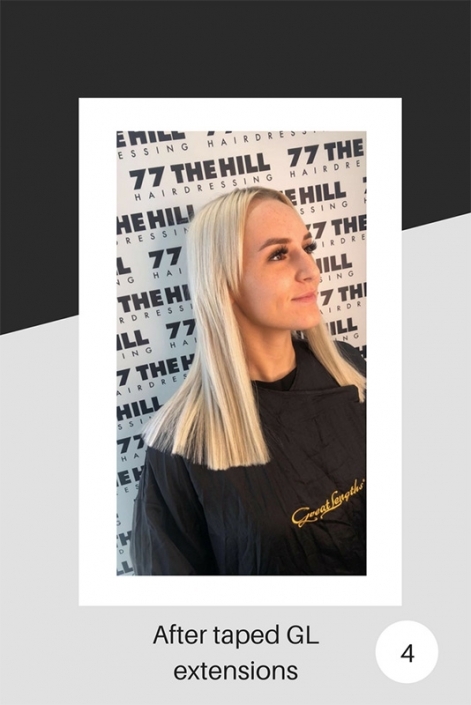 Hair extensions are now firmly on the menu for hairdressing – indeed at 77 The Hill, they have been on ours for over two years. 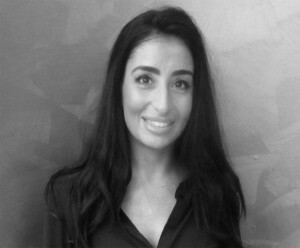 Natalina is our hair extension expert and she has put together a Q & A session, to answer some of the most popular questions that we are asked about hair extensions! 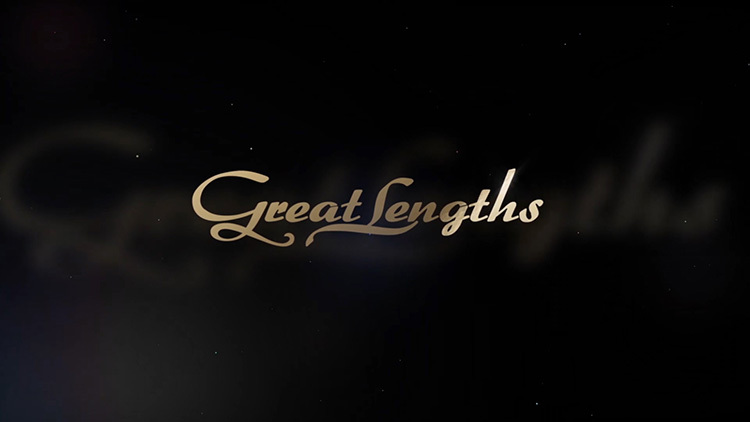 “Hi everyone, my name is Natalina and I am a trained technician and ambassador for Great Lengths hair extensions. 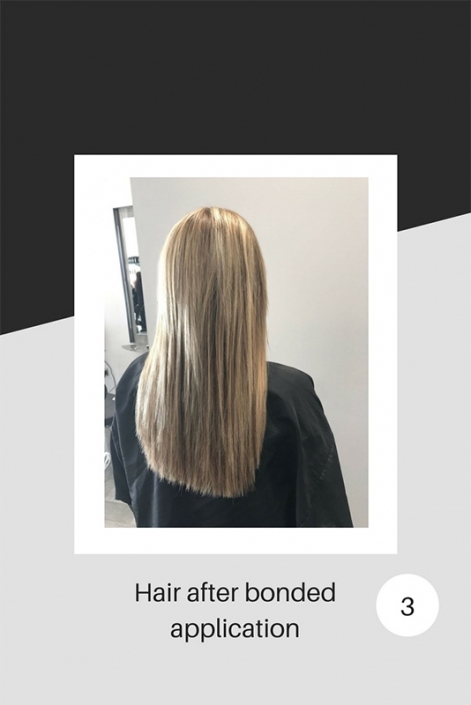 I trained over two years ago in the cold fusion method of applying hair extensions. We researched different suppliers and brands but we felt that Great Lengths were by far the best in terms of quality of hair and method of application – to minimise damage to the hair. 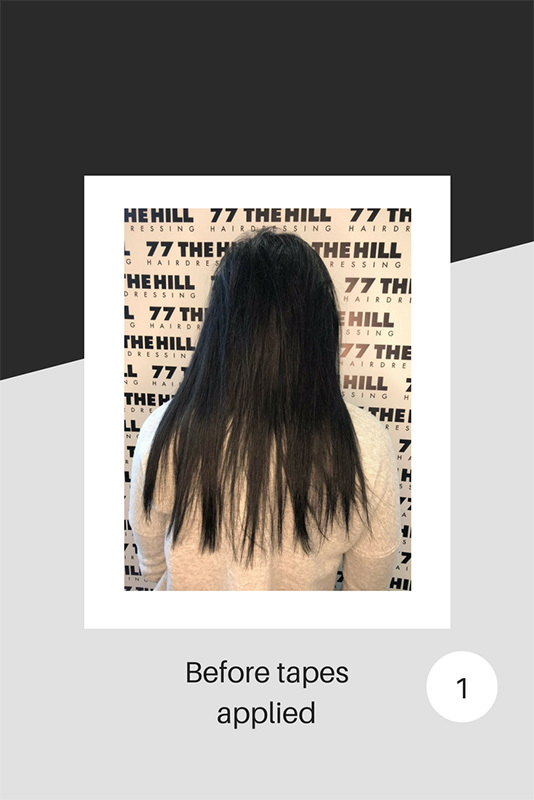 The hair is attached by keratin bonds, which emulate our real hair, they are cut first to make them lighter in weight and so they move freer like natural hair would. Leaving the right amount of hair from the roots to avoid too much tension on the roots. For a quicker method, you can have the taped variety. 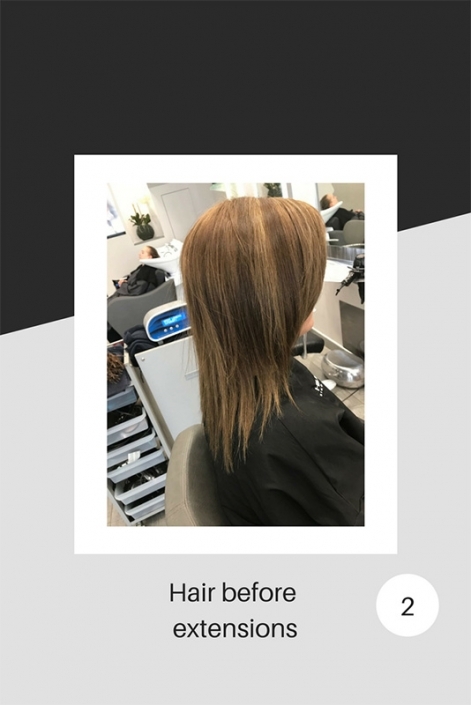 These are still using the same great quality hair but have taped sticky wefts that are applied to the top of the hair near the root, in rows for instant length, colour or thickness. They can last for two months or more but as you can reuse the same hair you need to come in for monthly maintenance to reapply. 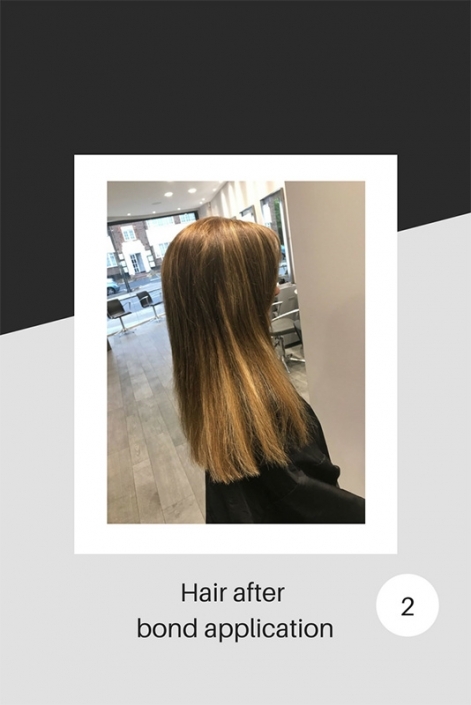 They are becoming increasingly popular and are a good way to introduce more hair with a shorter application time factor – therefore making it a much cheaper option. So depending on your lifestyle and care of your own hair, we can suggest which GL style is best for you during the consultation. Q: Why have hair extensions? A: There are many reasons for having them! To add length, thickness, colour or all three. Q: Do I need a full head application? A: You can have as much or little hair as necessary to achieve the look you want. A: That depends on how much hair you have added but a rough guide is, 3-4 hours for a full head or 2-3 hours for a partial application. Q: Can I wash and blow dry my hair as normal? A: Yes absolutely, but facing forward is not the best way e.g. not over the bath, under the shower is by far the best and easiest way. Q: Can I colour my hair as usual? A: Yes you can. 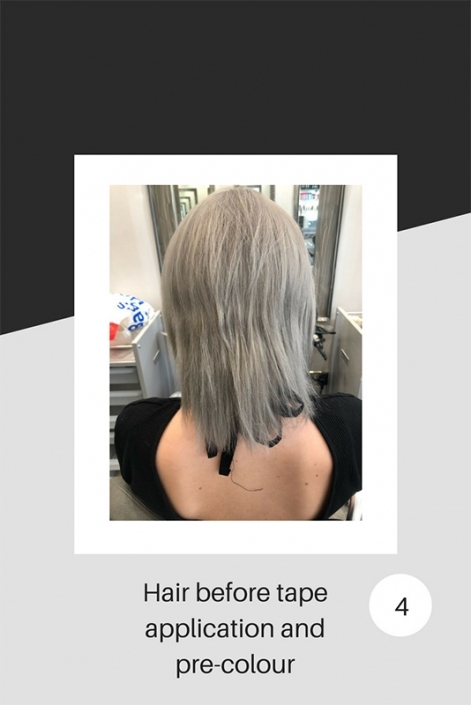 We would usually colour your hair previous to the application but you can still change colour in the coming weeks if you wish. There may be a slight variation in colouring hair extensions to your natural hair. Q: Will you be able to see where the hair has been bonded? A: No! Great Lengths are applied in such a way that avoids the bonds showing as they are kept away from the parting and around the hairline. Q: My hair is very short, can I still have extensions? A: Yes – however, the hair should be no shorter than chin level for optimum results. So that we can determine what you might need, a full consultation must always be carried out previously. This way, every option can be explained to you. It may be that you would need to limit the amount you have and most importantly, the length you want. Having them too long on top of short hair, could look unnatural and would be discouraged to avoid looking too fake and to avoid seeing the bonds in the hair. A: Understandably, this is the question we get asked the most. 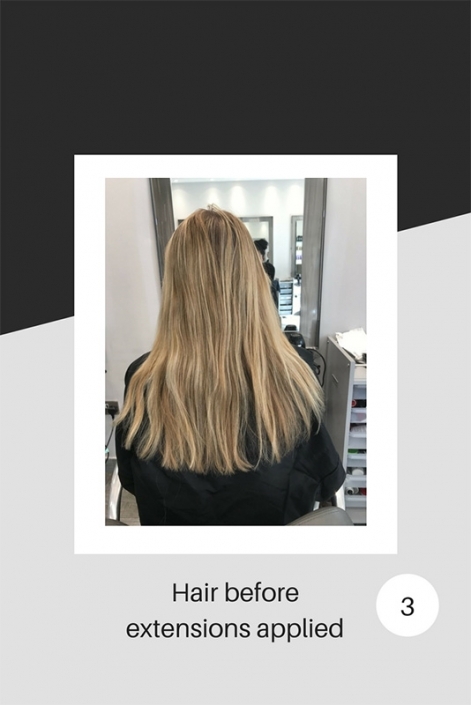 It is impossible to say how much it will cost until the consultation, as it will depend on how long the hair will be and how much you wish to purchase. Some people just want a little to thicken a small area such as the fringe area and some people want to make the hair look longer, or thicker, or to add some colour. What I can say is that it will cost £80 per hour for application plus the cost of the hair. A: Hair extensions will last for up to 3-5 months, depending on how quickly they grow out, how oily the natural hair is, if you take part in any sports, saunas, or swimming etc. You will need to come in and have them professionally removed when they are no longer serving a purpose or have grown out. Q: Are they high maintenance? A: NOT AT ALL!! IF you take care of your hair whilst wearing extensions. Simply brushing your hair twice a day morning and night with our GL brush as you can brush gently over the bonds which keep them smooth and stop any knotting. Another tip would be plaiting your hair at night to keep it neatly protected. THAT’S IT! 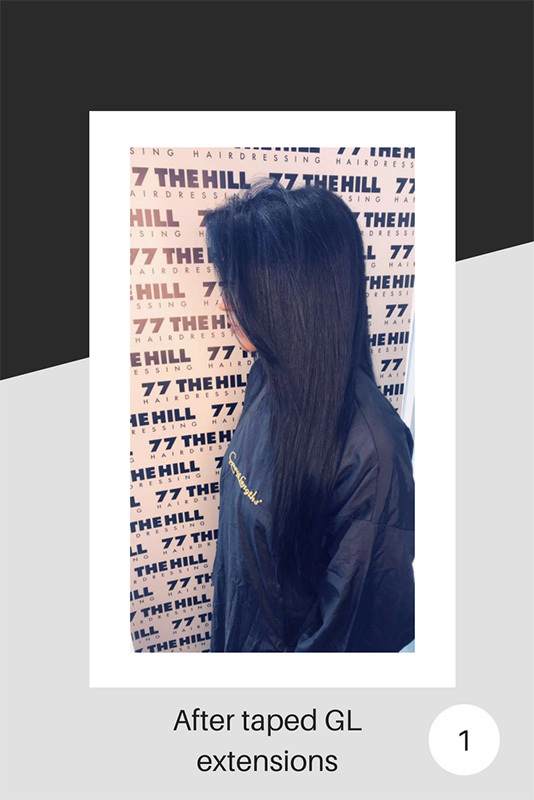 I hope I have answered some of your questions here but for more information and to talk about your preferences, you can book a free consultation either online here: 77thehill.com or by calling the salon. Some new and some old favourites! All about the boss!